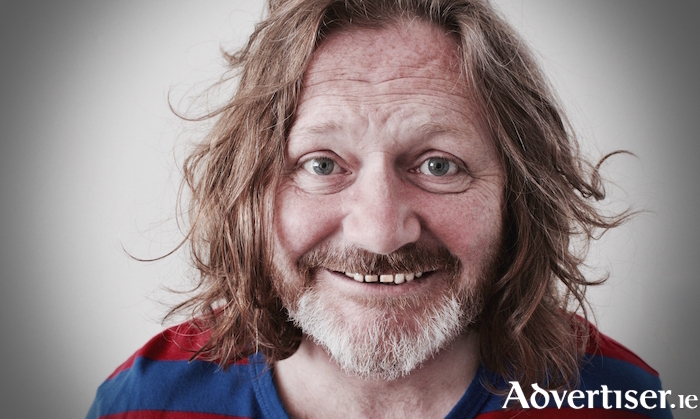 EMBARRASSING SEXUAL revelations, rural innocence, cocky insults, and slick banter - it can only be Geordie comic John Fothergill who headlines the Comedy KARLnival at the Róisín Dubh next week. Fothergill has performed across the globe; been the special guest act for Little Britain, Sean Lock, Kevin Bridges, and Ed Byrne; appeared on 8 out of 10 Cats and BBC’s The Stand Up Show; and was nominated for Time Out's Abu Dhabi best comedy show. According to The Guardian: “Everything he says is funny...he looks like he was born on stage under a follow spot with a mic in his hand." Chortle.co.uk said: "You’re always in safe hands when this lively Geordie is onstage”. Also on the bill is New York born, Dublin based, Aidan Bishop, MC of the International Comedy Club. The Irish Times called him, "a solid presence well worth catching”, while The Scotsman praised his "command of an audience”. The show is on Tuesday March 5. Support is from Ireland's Got Talent's Christina McMahon. Doors are at 8pm. The MC is Karl Spain. Tickets are €6 from the Róisín Dubh; www.roisindubh.net; or [email protected], Shop Street, or €8 at door.